Spring 2019 details available and registration open February 1! NEW in 2017, our individual training sessions will be designed around the individual athlete. All players attending the spring camp will have the opportunity to to try out for our Elite Travelling Teams. 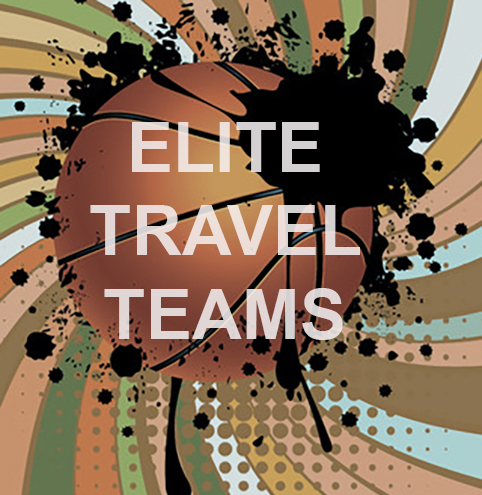 I believe the best way to get better at the game is to play against the best, TC gave me this opportunity to travel and play elite teams with guidance from committed coaches that truly care. Playing against these elite teams brought my game and confidence to a new level. 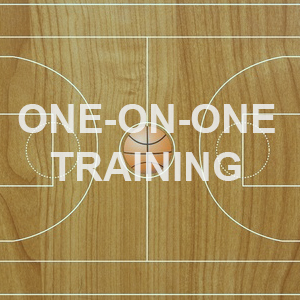 To reach the college level today it is a must that players are committed to train year round. TC provides exceptional training from coaches and previous college players that show what it takes to make it. Not only did I improve as a basketball player in this program but I made quality relationships with players and coaches on and off the court that opened doors for a brighter future. TransCanada Basketball helped me reach the next level by providing an opportunity to play basketball against top level players. The multitude of tournaments that I attended with TransCanada introduced me to great players and furthered my drive to go to the next level. The coaching gave me a second approach to what I needed to do to achieve elite status. The different American tournaments are a great show of talent and helped me realize what level I needed to get to. If your goal is to be good at your craft, you have to put extra time in. This is especially true for basketball. Playing during the spring and summer is vital to your success as a player and TransCanada was how I spent my spring and summer. Without TC, I wouldn't be half the player I am today. TC sponsors have joined one of Canada's fastest growing sports and provide opportunities to Chilliwack youth to pursue their dreams for high school, college and university.